Thinking about renting your next home? 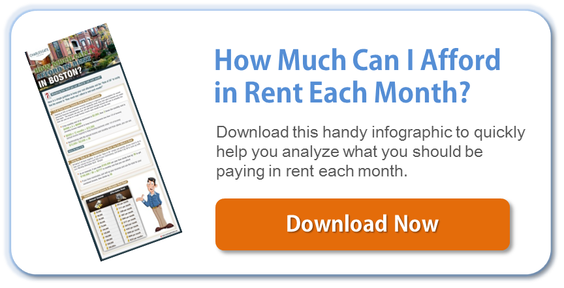 Have you checked out our popular article about “how much you should spend in rent each month?” A few days ago, Zillow, broke down how much you need to make per hour in order to pay rent in top American Cities. Where did Boston fall in the list? Ready to start your Boston apartment search? We have the best search tool in the city!